I’m starting this review off by saying I have listened to this record all the way through at least 3 times (it’s amazing). 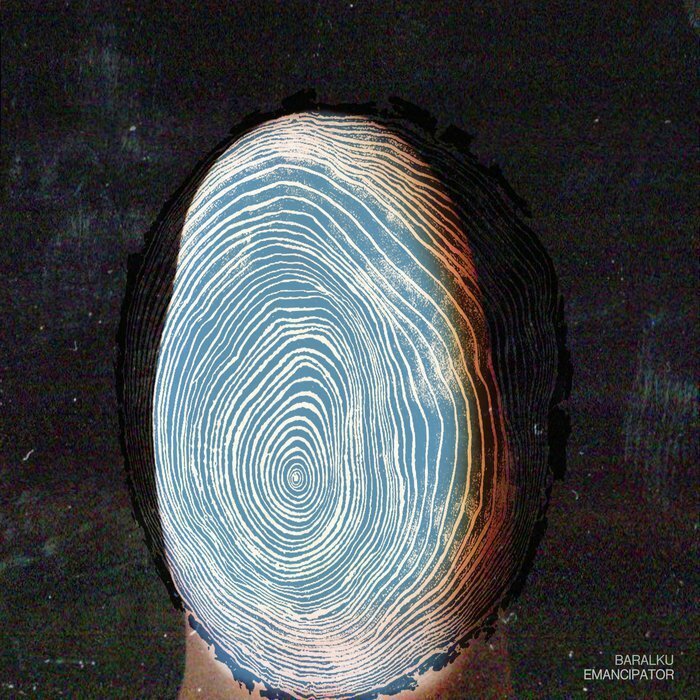 It is safe to say that Emancipator is back with yet another fantastic release. As usual, this album is a downtempo, chill, trip-hop-inspired album full of live instrumentation, including strings and guitar, among many other fantastic instruments. While every song is great, there are of course, some stand-outs, including track seven Goodness, which features some fantastic flute, and track 11 Rappahannock, which has some beautiful organ playing. Track 12 is Winter Dub (quite possibly my favorite track on the album), which features a very beautiful, almost ethereal vibe. While I’ve mentioned some (emphasis on some) of my favorite tracks on the album, do not ignore any of the others, or you’ll miss out on some amazing compositions.